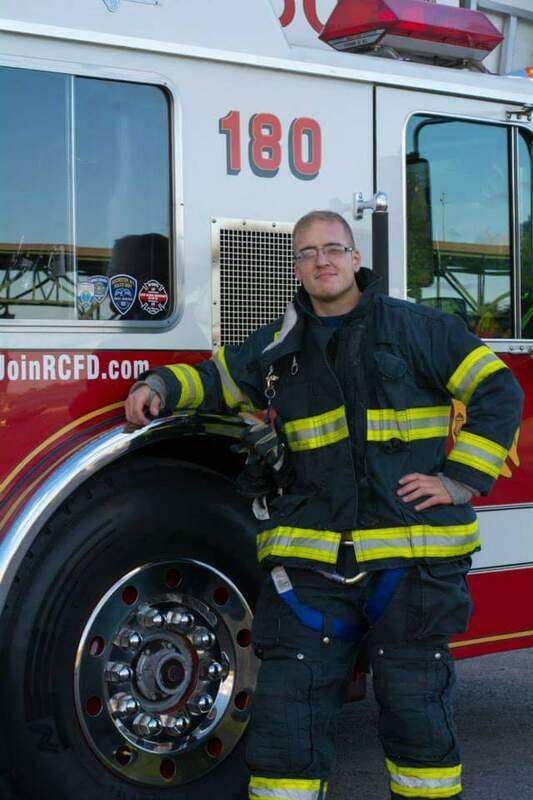 About the owner- Ian is a professional firefighter at the Ridge Culver Fire Department right outside of the City of Rochester, New York. He found his love for physical fitness when he was 18. At the time he weighed 270 pounds. After his uncle died at an early age of diabetes related issues, he decided he needed to make a change since he didn't want to take the same path. He put the pedal to the metal, ate right, exercised regularly and intensely, and dropped to 150 pounds in a year. After that he joined the Air Force as a firefighter, where he still serves as a Technical Sergeant and Station Captain. He has deployed twice to the Middle East, which further increased his interest and knowledge in the physical fitness realm. Upon returning from his last deployment, his best friend and fellow firefighter, Matt, talked him into starting Thin Line Fitness. The gears turned, steps were taken, and it was finally started.